Local filmmaker Mara Ahmed will this week present a retrospective of her work in art and film during a multimedia, interactive presentation. Ahmed's film "A Thin Wall," about the 1947 partition of India, has won accolades and been shown around the world, and her current documentary project provides a look at racism experienced by women in America. During her lecture, Ahmed will highlight connections between activism and struggles for social justice through her documentary work and still imagery. The event will be followed by a Q&A with the artist. Mara Ahmed's lecture will take place on Sunday, August 19, from 5 to 5:45 p.m., and will be followed by an Artists Coalition for Change Together (ACCT) meeting from 5:45 to 6:30 p.m. in Todd Union, University of Rochester, 30 Emmett Street. Free. 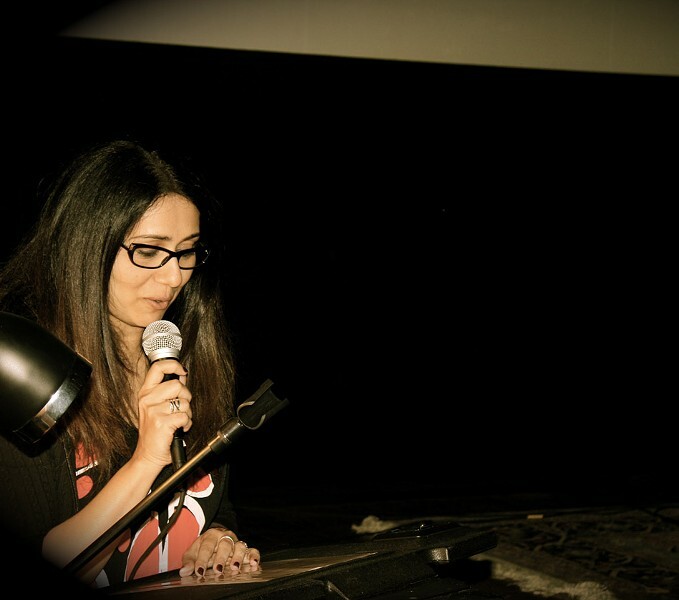 Search "Monthly Talk by Filmmaker Mara Ahmed" on Facebook. Ahmed will also be speaking at the ROC Women's Fest, earlier the same day at noon, on the topic of "Justice Is What Love Looks Like in Public." Martin Luther King Jr. Memorial Park at Manhattan Square. rocwomensfest.com.